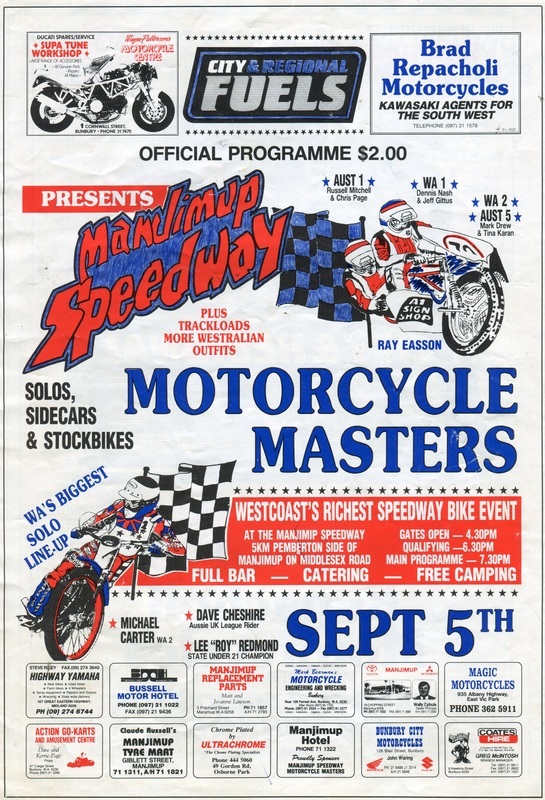 In the late sixtee's a group of locals would gather in a disused shire gravel pit to race each other, By 1972 a formal agreement was entered into to lease approximatley fifty acres of land on Middlesex Road and Redline Raceway was born. 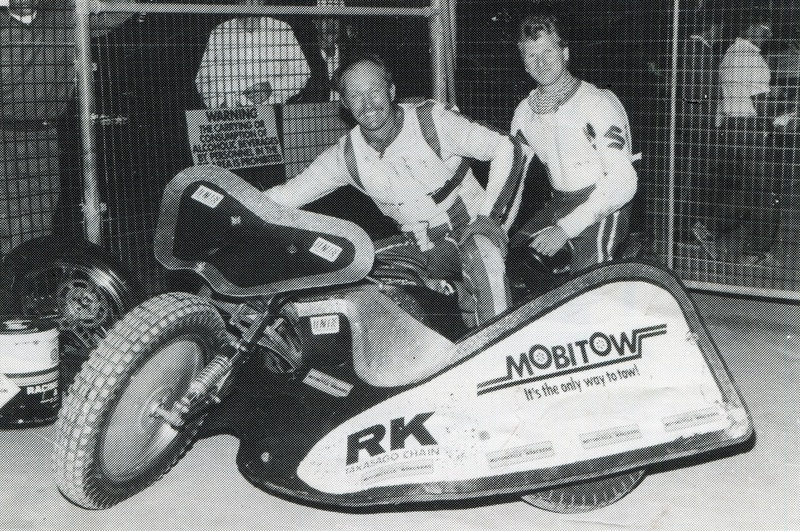 In the early days as was most speedway tracks saftey was left up to an arrangement between the drivers and the spectators, the drivers would their best to stay within the dirt banks around the race track and the spectators would do their best to get out of the way if they needed to. 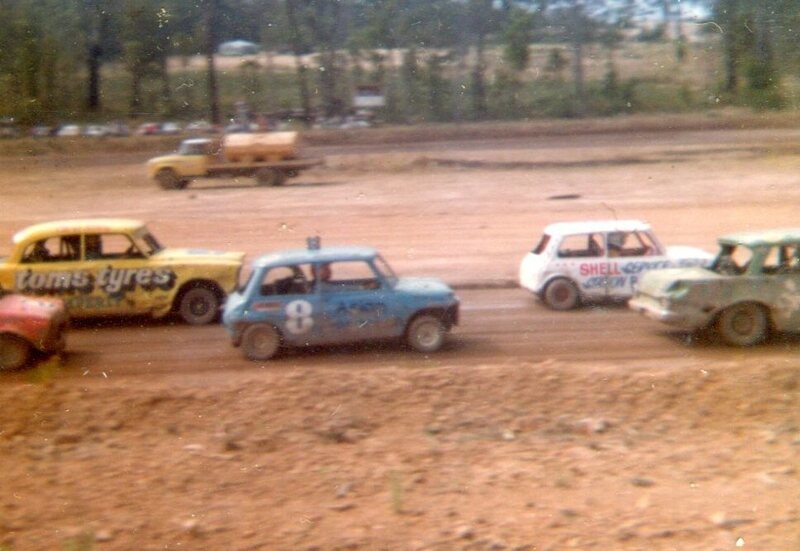 As time passed on the dirt banks were lined with 44 gallon drums as a crude safety barrier, This was later replaced in the 1980's with Jarrah timbers and the track was reshaped to an oval circuit. 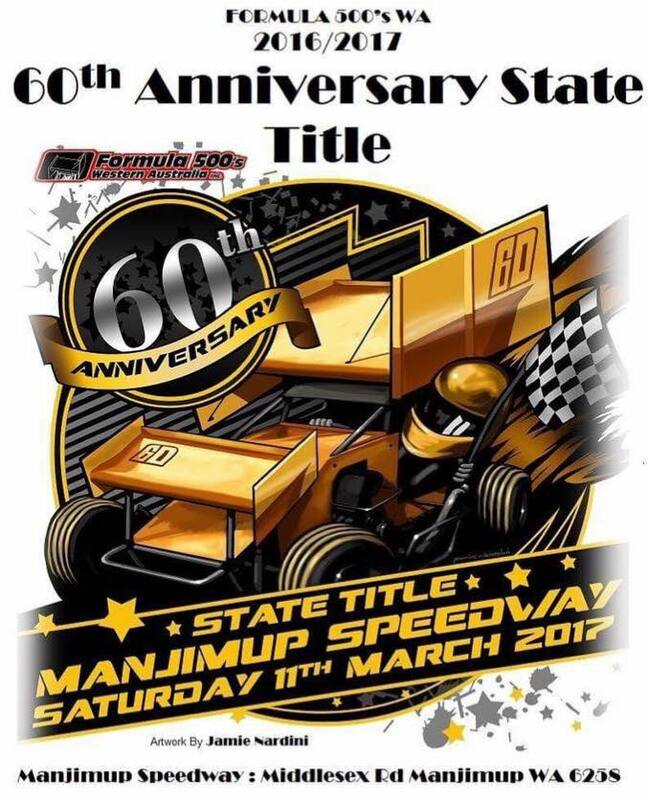 In 1992 an approved safety catch fence was installed to allow the venue to host all forms of of speedway racing, Over the years Manjimup has hosted many state and national tital events and currently in 2011 runs open sprintcar and late model sedan major events. 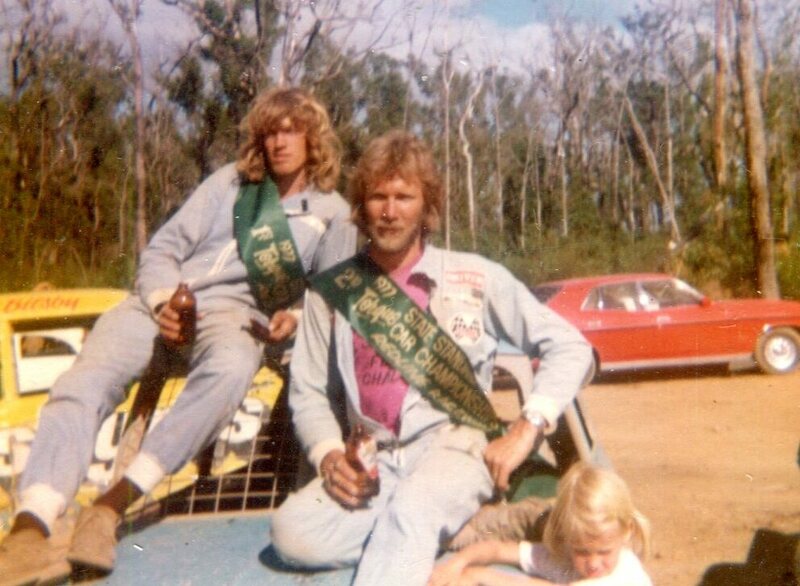 1974 - Ken Flynn and his first racecar, an XL Falcon in the pits at Redline Speedway in Manjimup. Photo: Ken Flynn. 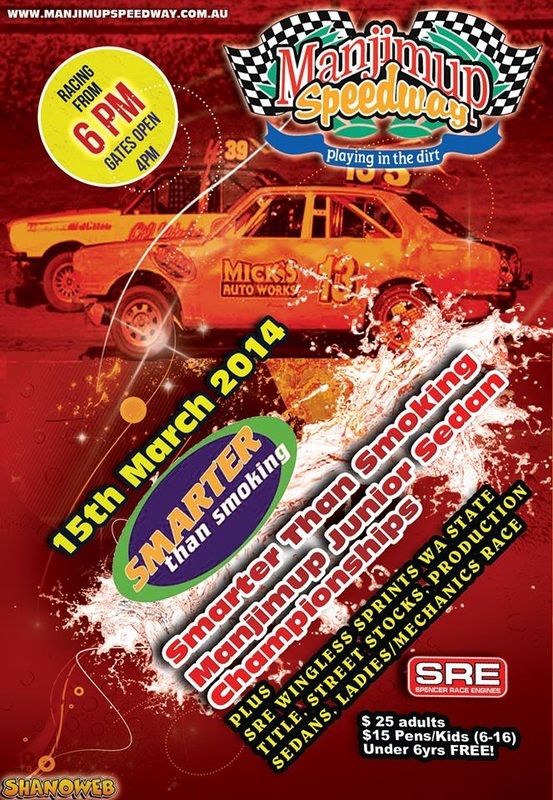 The Manjimup Speedway Club hosted the 1974 1975 West Australian Standard Saloon Car Championship at the Redline Raceway venue. 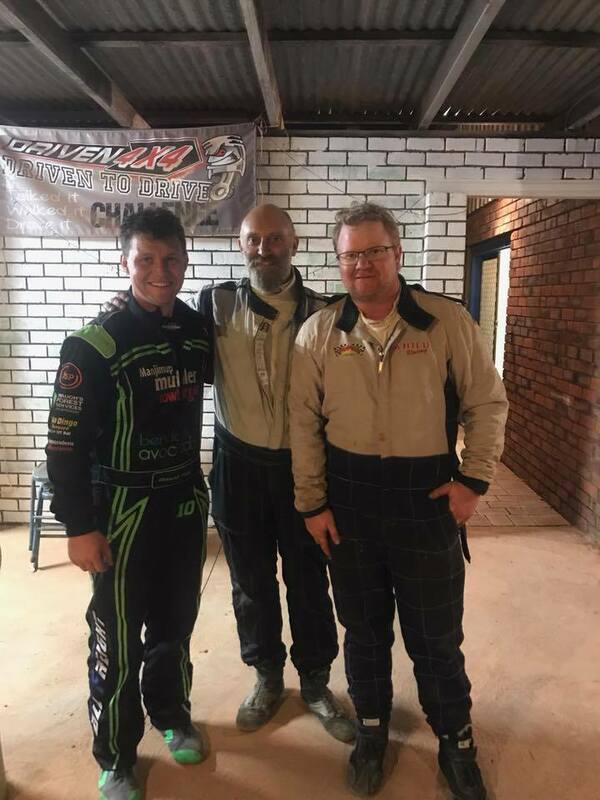 The Bunbury Club filled the top two steps of the podium, with Ivan Burke winning in his Mini and Chris Bilsby in a FC Holden finishing in second, the third placed driver is unknown. 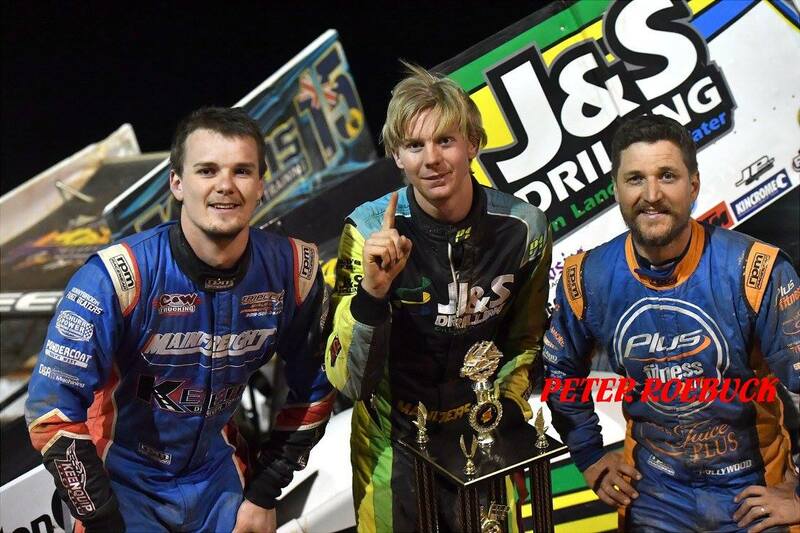 The Bunbury drivers celebrate over a beer and a photo after there one two. Photo: Ivan Burke collection. 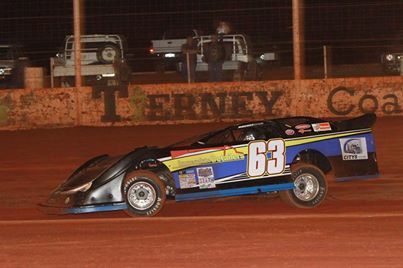 The two Bunbury cars within the rest off the field as they roll up for race start at Redline. Photo: Ivan Burke collection. 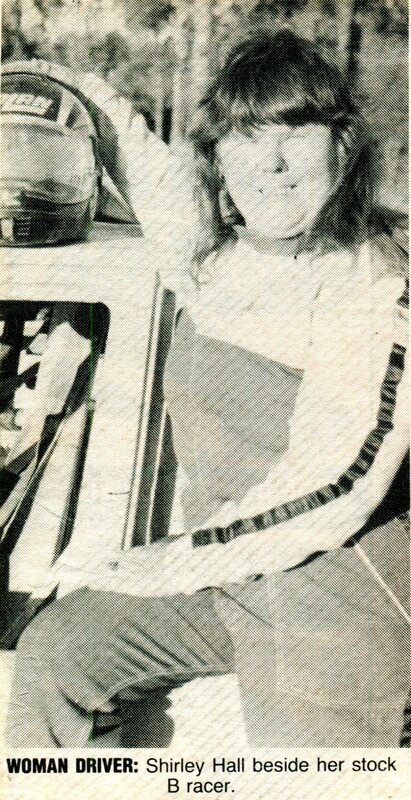 1975 - Brian Burford rolls the 50 car. 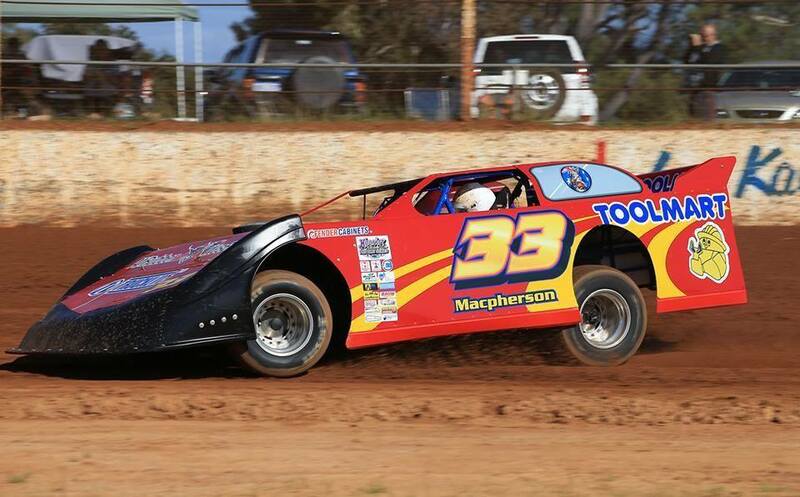 Photo: Warren Blackwood Times. 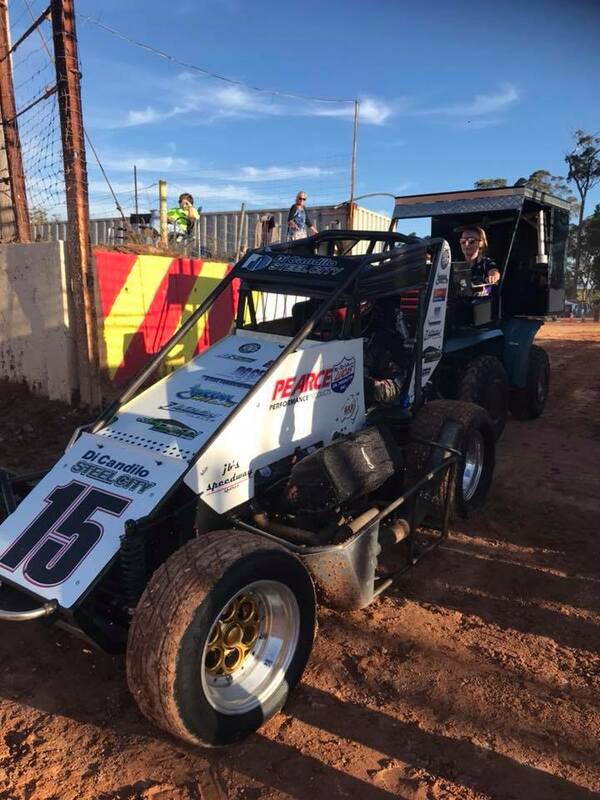 Saturday the 5th of September saw the running of the Motorcycle Masters at Manjimup's Redline Raceway, In attendance were the hottest line up of Solo, Sidecar and Stock bikes riders in the state. Heading the Sidecar combinations were National Champions Russell Mitchell and Chris Page, Mitchell and page finally earnt the Aussie crown earlier this year after many years of competing in the event, Veteran of the field and curator of the track for the night was the WA 1 team of Dennis Nash and Geoff Gittus. 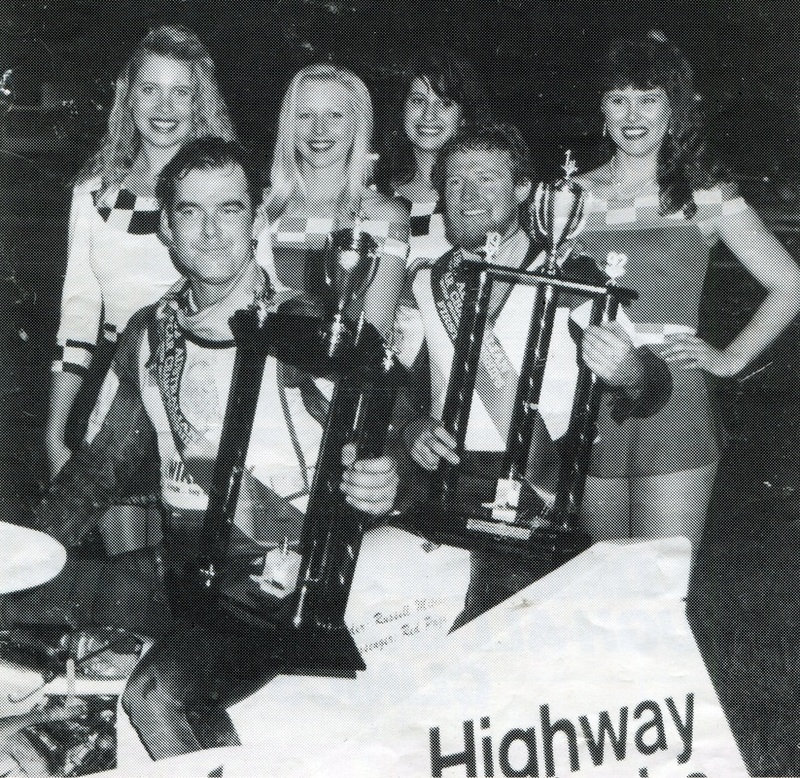 Nash a campaigner of sidecars for over twenty years has nine state titles, and five Australian titles to his credit, The Bunbury based pair of Mark Drew and Tina Karan (only female competitor on the night) were expected to take it up to Mitchell and Page and did. Other well known pairings were Wes Hammer and Andrew Sharpe, along with the Joyce brothers. 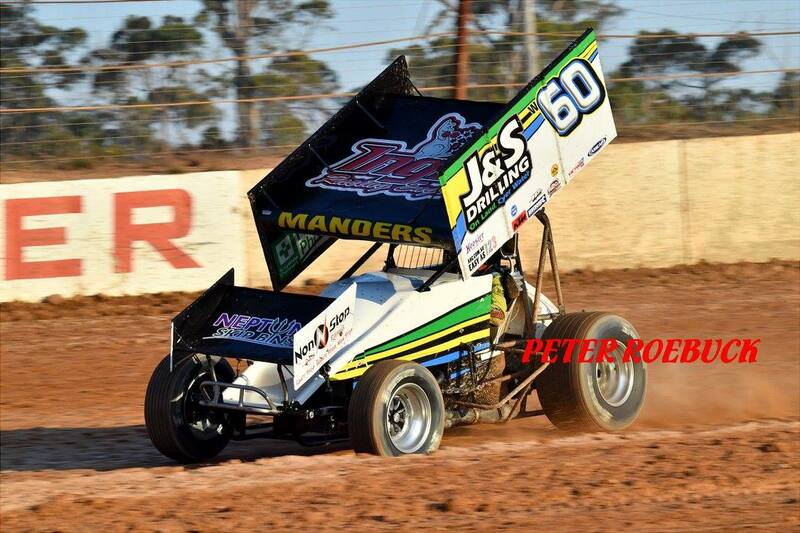 returned from England, Michael Carter who currently holds the West Australian number two spot. 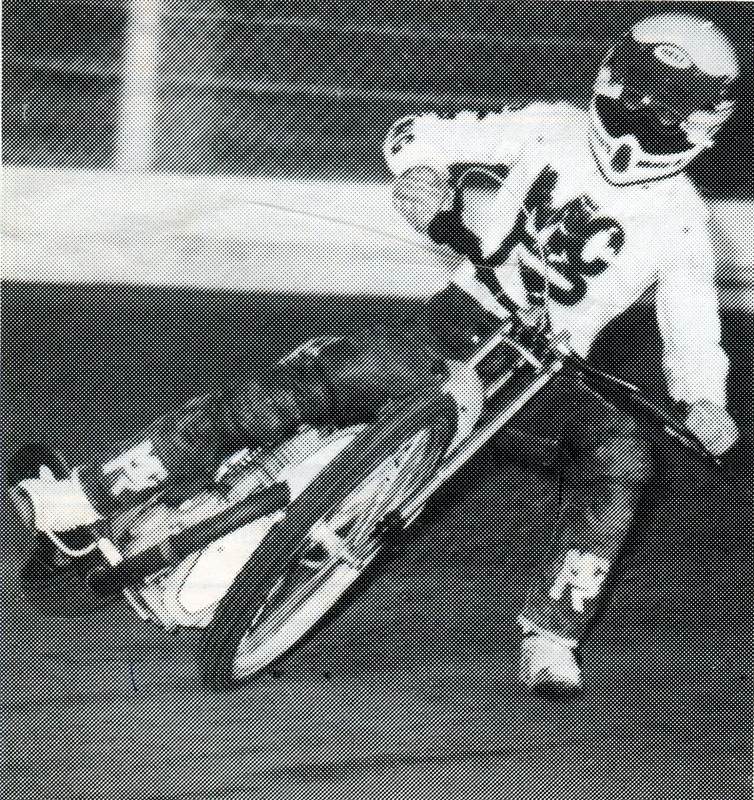 South Australian Craig Hodgkins, Australian Long track champion and three times South Australian Champion also made the programme along with Marshall McDiarmid and Guy Wilson. 1992 Russell Mitchell & Chris Page. 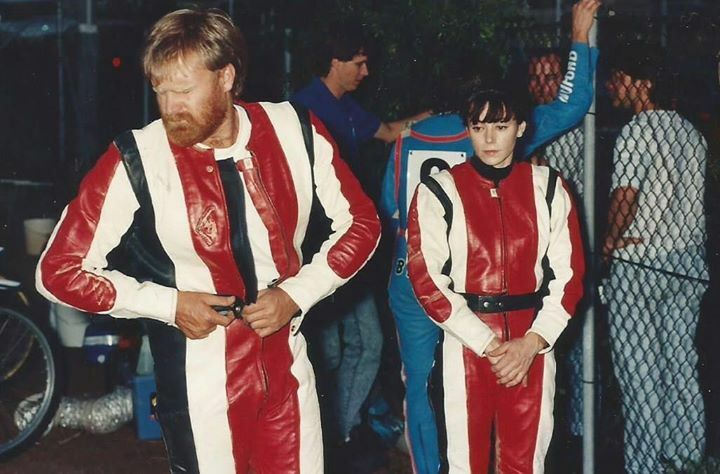 Mark Drew and Tina Karan pictured here in the pits at Claremont. 1992 - Noel Edmonds leads Murray Wellsted and Manjimup local Matt Lawson. Photo: Gary Burford collection. 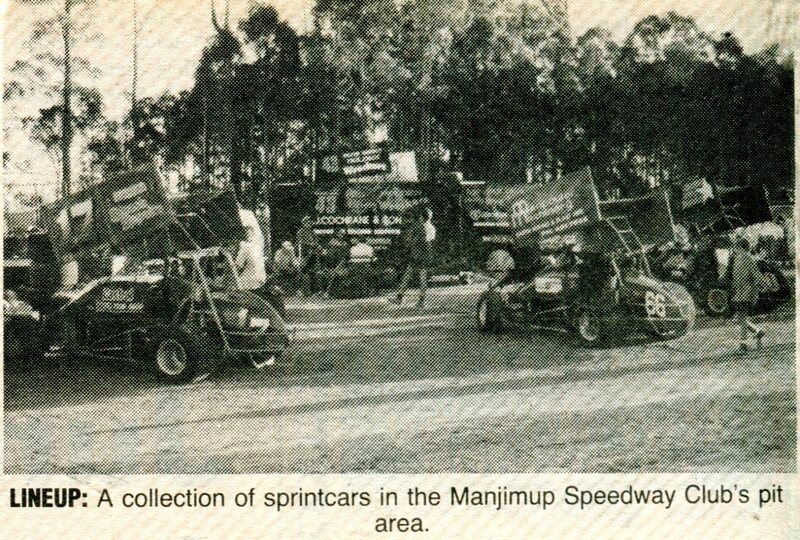 1992 - Two Manjimup Locals Al Blakers and Keith Whild. Photo: Gary Burford collection. 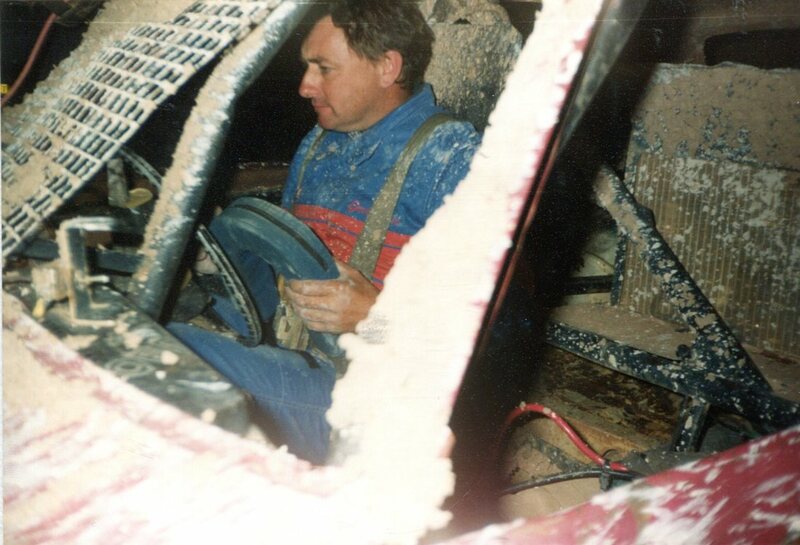 1993 - Gavin Yates from the Augusta Margaret River Club took out Modified B section. Photo: Yates family. 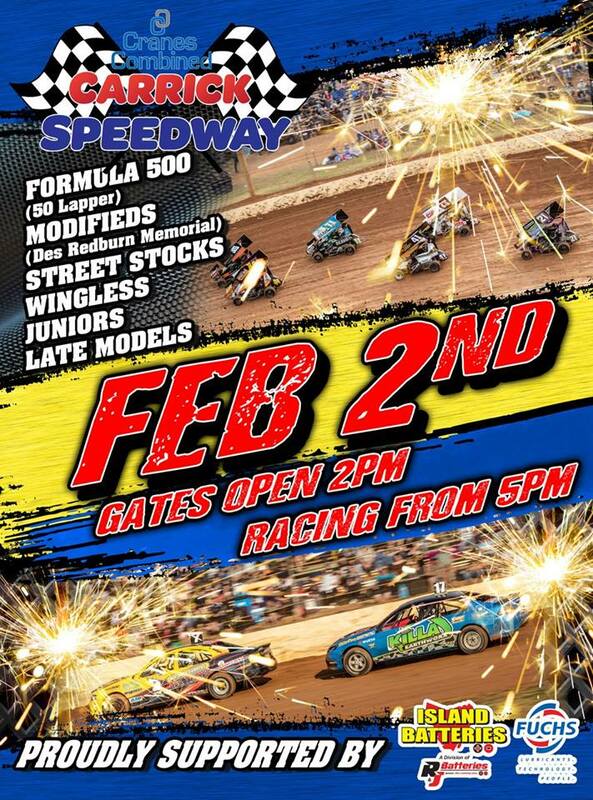 On the 12th of Febuary 2000 the Manjimup Speedway Club hosted the 1999 2000 West Australian Division 2 Super Sedan Championship, The event was held over one day only. 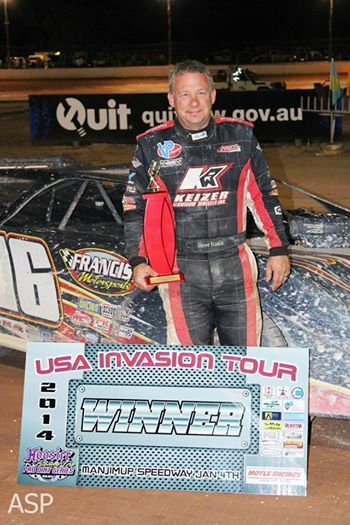 USA driver Steve Francis once again dominated the nights racing in round two of the USA Invasion tour at Manjimup Speedway, Nineteen cars faced the starter for round two slightly down on night one at Collie Speedway, Two teams were dogged with mechanical problems that were attributed to damage suffered from the previous nights racing, Jason Moyle managed to get one heat in and four feature laps only before retiring, Marc Giancola once again had drive line problems that saw him break the car in hot laps, Marc would not start the feature. 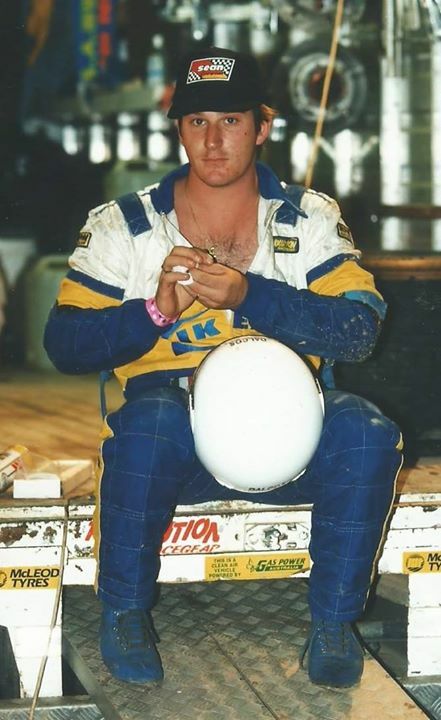 Steve Francis made a pass on Jeremy Payne on the last lap of the first heat to lock in a win, Steve would also win heat three, Steve Casebolt was in town and ready to race, in his first heat he drove away for the win, Heat four went to Michael Holmes. 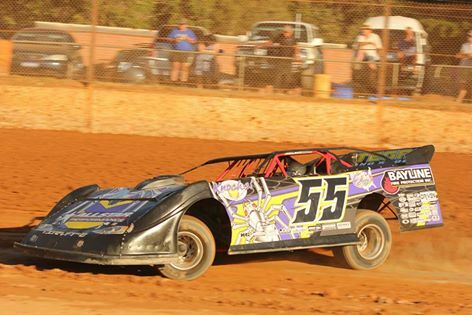 Onto the A & B Dash, The A Dash went to Steve Francis ahead of Steve Casebolt and Brad Blake, The B Dash was won by Lee Watt from Koren Atkinson and Jay Cardy. 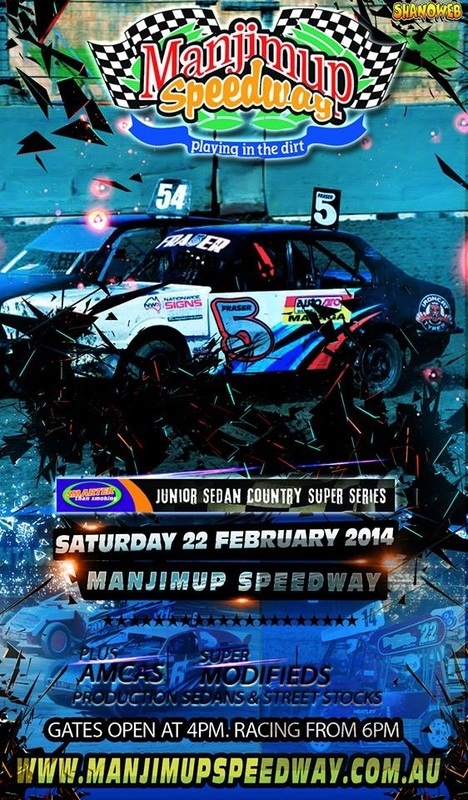 Feature time and eighteen car rolled around ready for the start, With the Greens on Steve Francis went straight to the lead with Casebolt in second, The leaders were soon lapping cars, As the race started to settle Brad Blake made a move on Casebolt to take second, At this point Craig Vosbergen was in forth place, It seemed as if the feature was going to go from Green to Chequer, But then Jamie Moon's car had a brake locking problem and he slowed, The pace was that fast and the drivers were using all of the racetrack that stewards had to bring the race under caution, At this point Steve Casebolt retired with a very unhealthy running engine, Steve Francis led the field away for the Green White Chequer to win round two ahead of Brad Blake, Craig Vosbergen, Jason Oldfield, Warren Oldfield rounding out the top five. 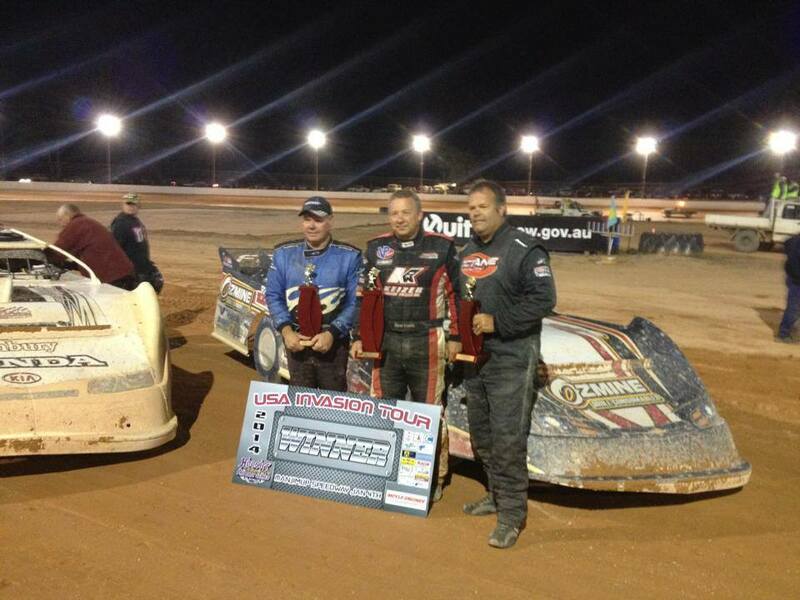 above: Jason & Warren Oldfield fought hard all the way. 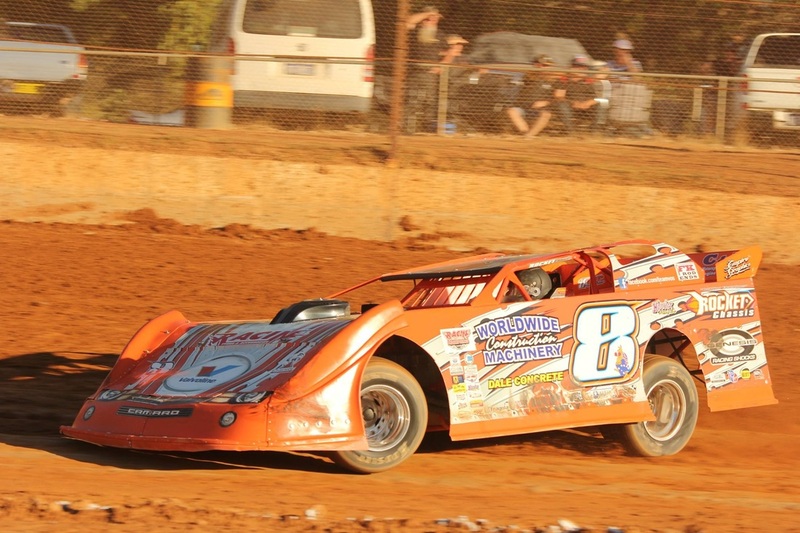 above:Steve Casbolt still plagued by mechanical problems was the fastest through traffic but failed to finish again. 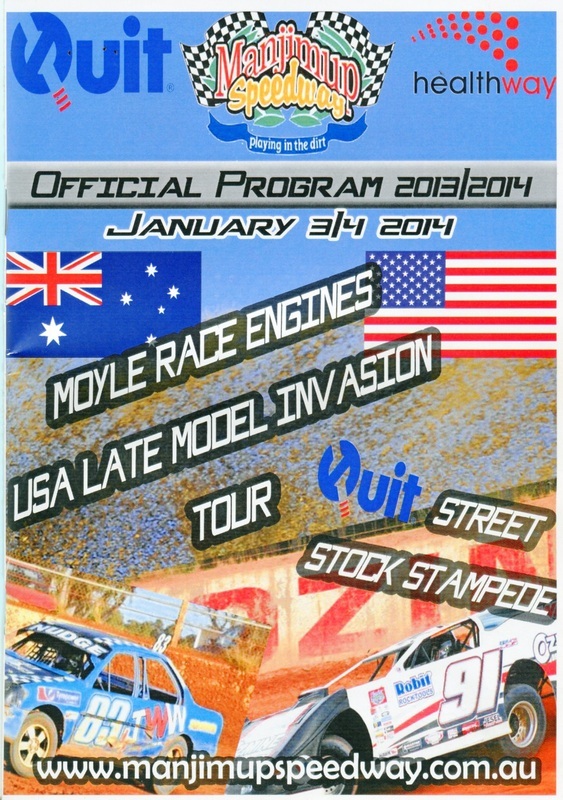 Sunday the 25th of January 2015 saw the forth and final round of the 2014 2015 USA Late Model Invasion Tour. 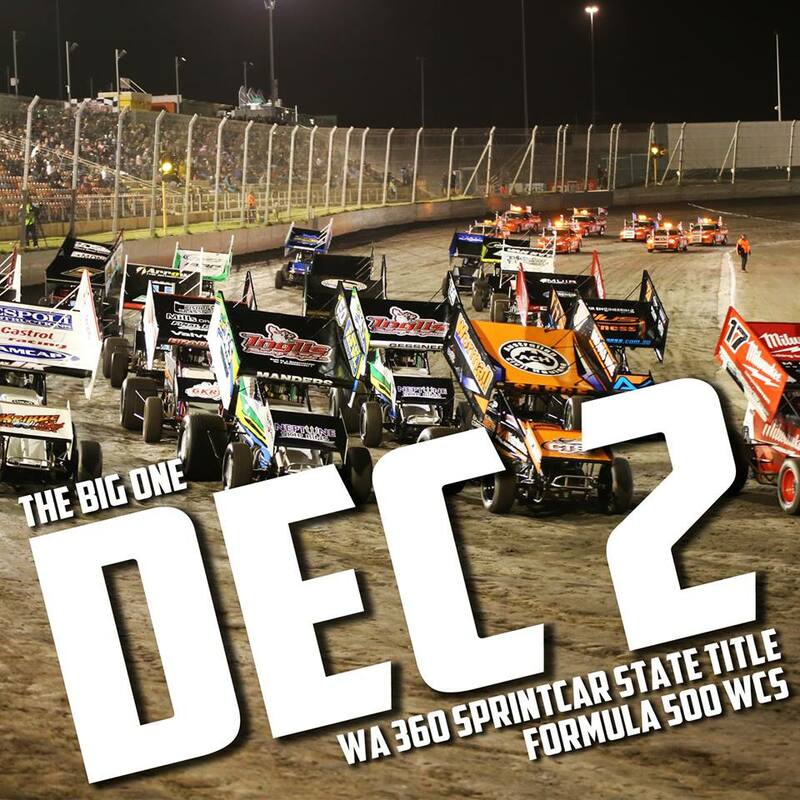 Saturday the 2nd of December Manjimup Speedway burst into life with sprintcars rumbling around the raceway, It was the state title for 360's and a round of the 360 Power Series that brought the winged monsters and the big crowd. 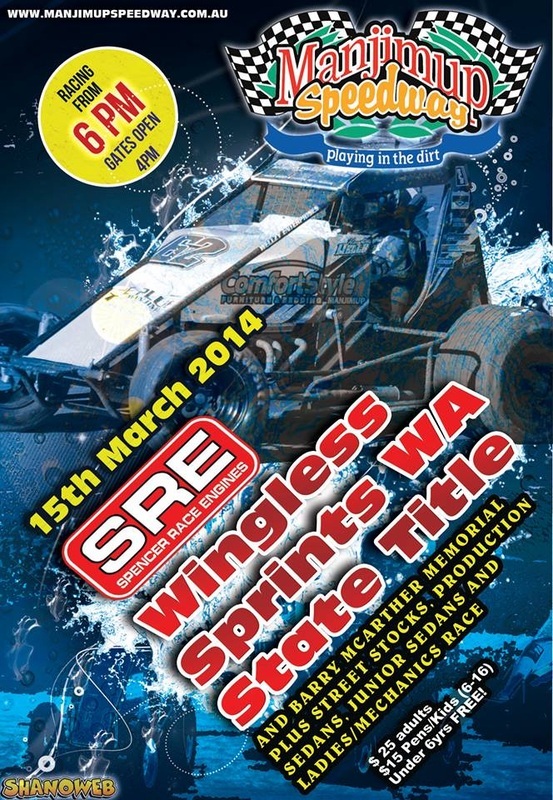 Formula 500's and Junior Sedans were on hand to provide support for the nights racing. 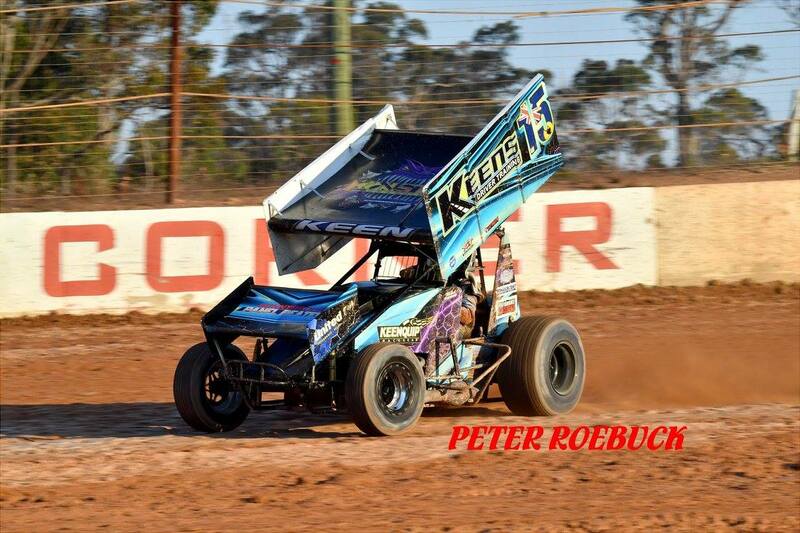 2017 West Australian young guns. Photo: Peter Roebuck. 2017 Kaiden Manders. Photo: Peter Roebuck. 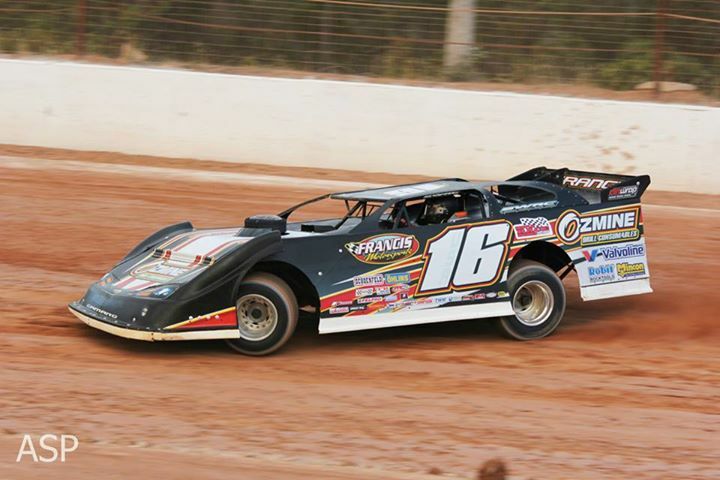 2017 Adrian Haywood. Photo: Peter Roebuck. 2017 Michael Keen. 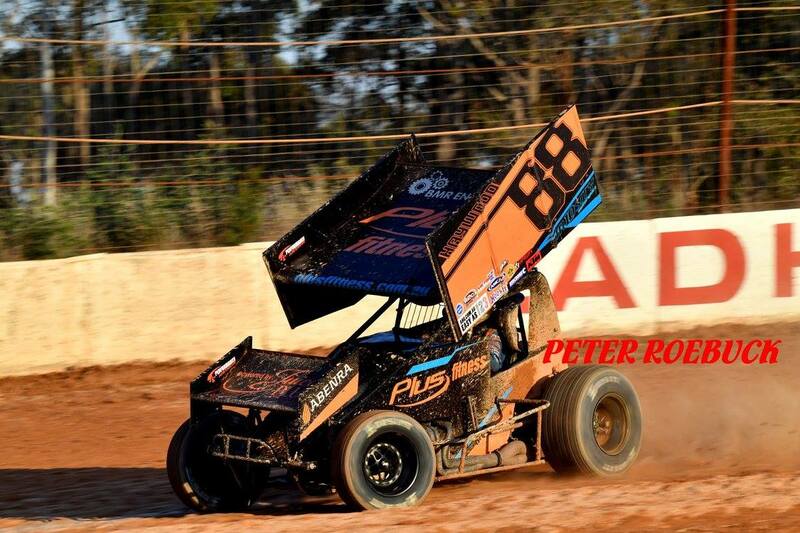 Photo: Peter Roebuck. 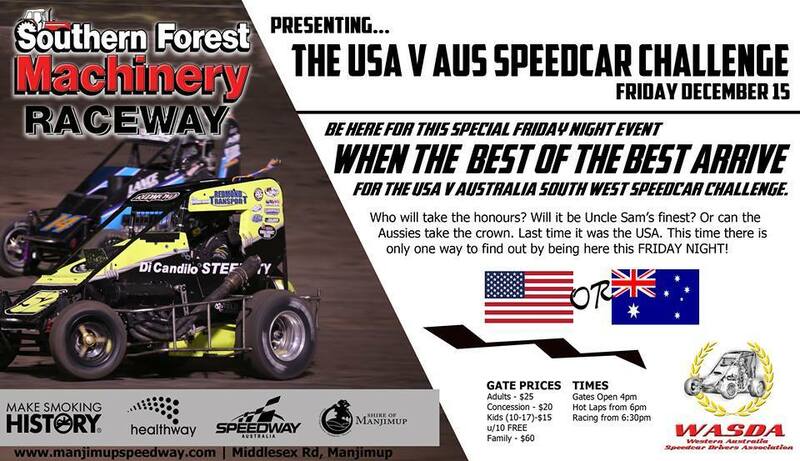 Friday the 15th of December saw Manjimup Speedway hold round 1 of the USA vs WA Speedcar Shootout. 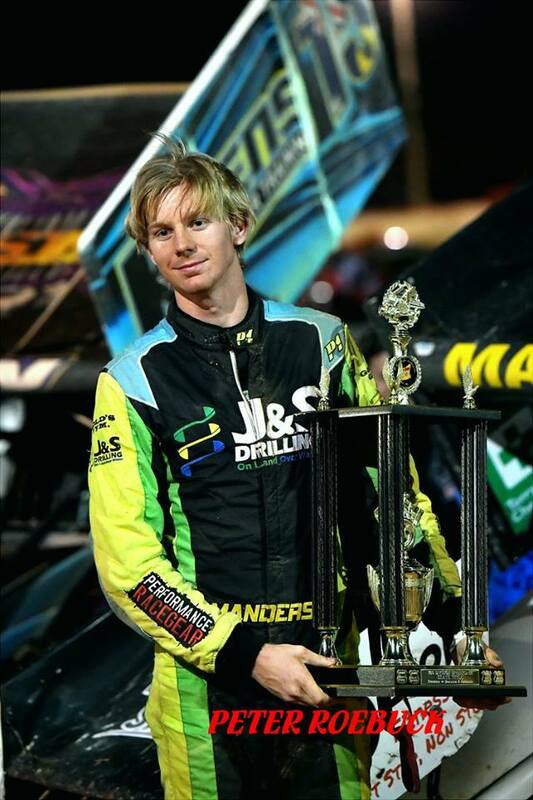 The racing was sensational right from the start, so competitive were the drivers that all four heats were won by four differant drivers. 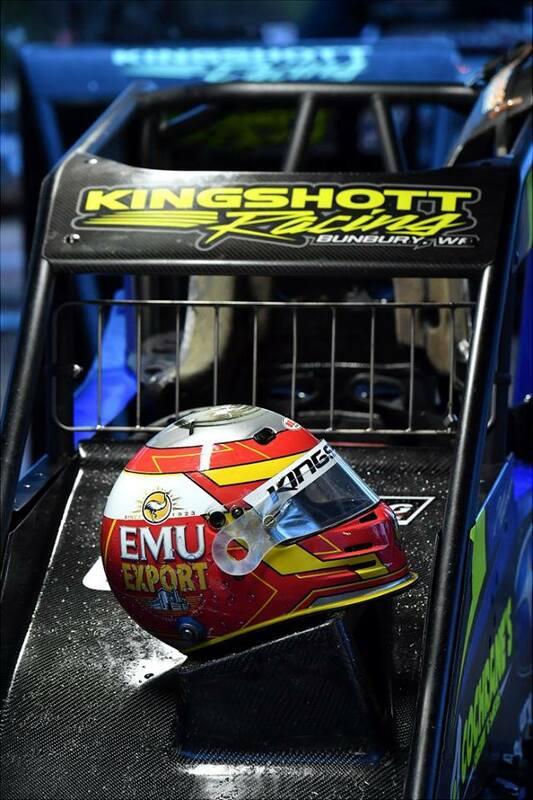 Bunbury's Dayne Kingshot won one heat and the shootout and backed it up in the feature. above: Andy Pearce placed 6th. 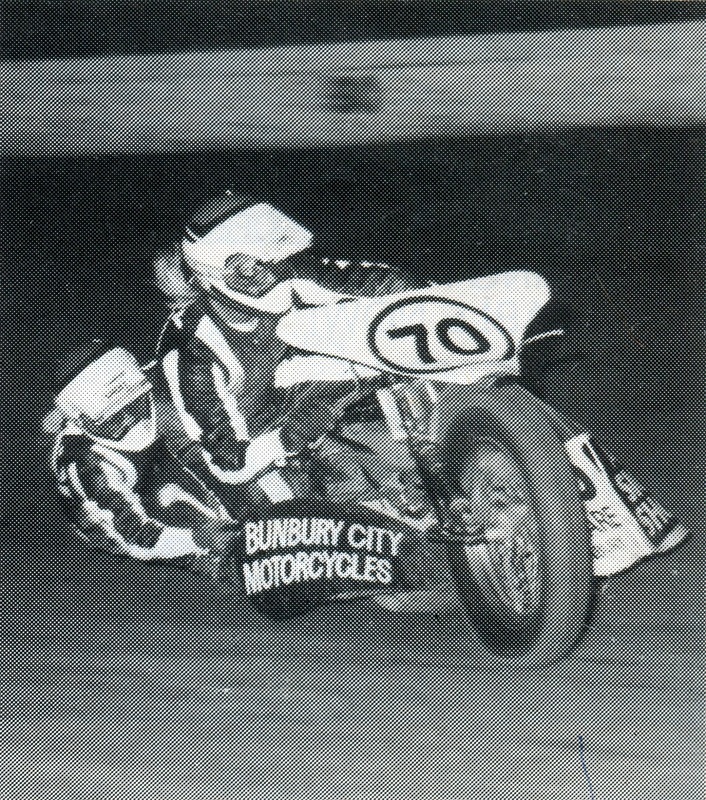 right: Joe Lostitch. Photos unknown. 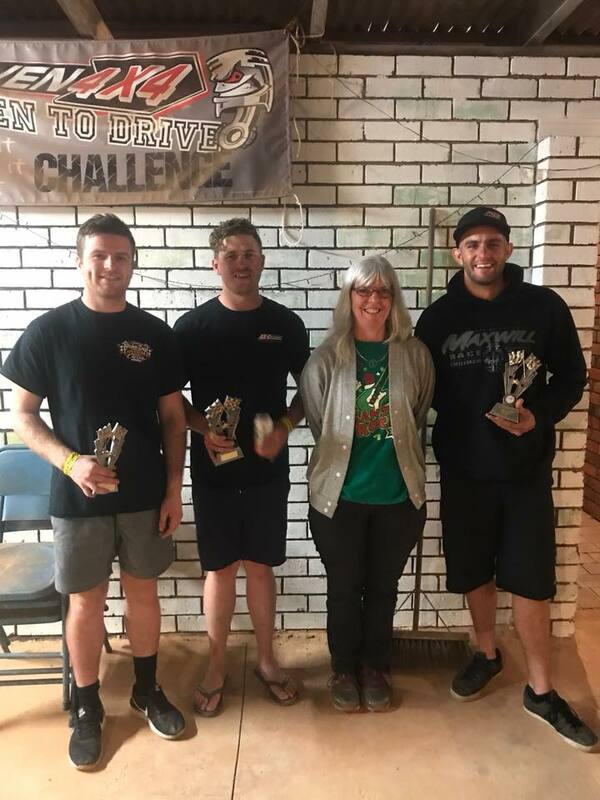 Left: 1st David Fall - 2nd Damien Amato - 3rd Shane Whild. photo: unknown.